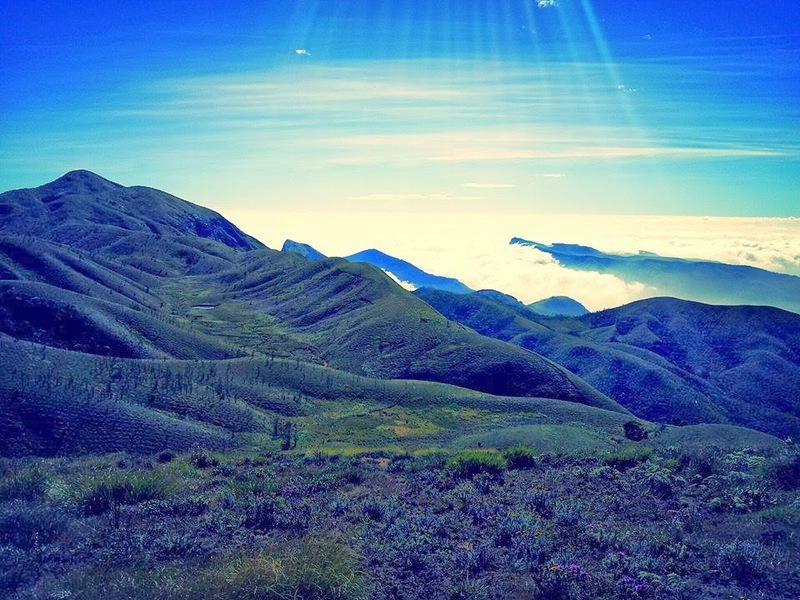 Meesapulimala :- A must visit place in Munnar in your lifetime!!! 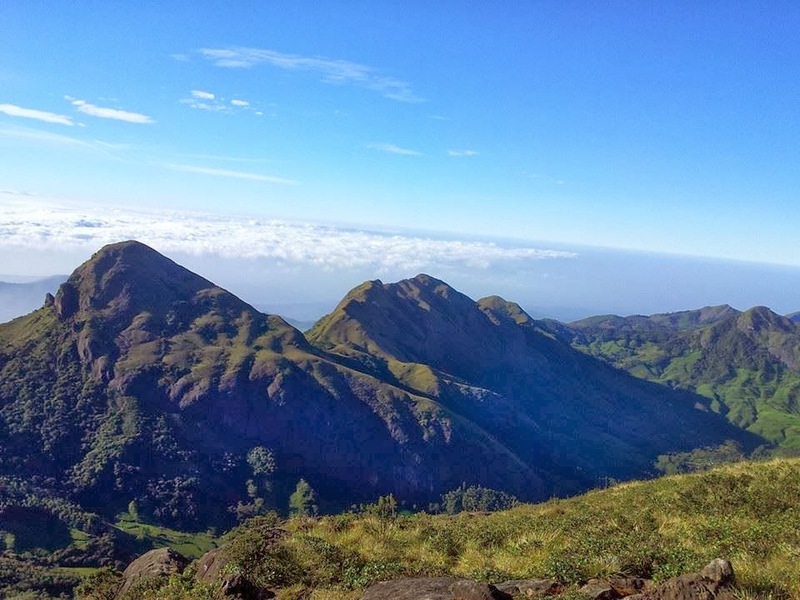 Meesapulimala is a peak in high ranges of Western Ghats in the Idukki District of Kerala. 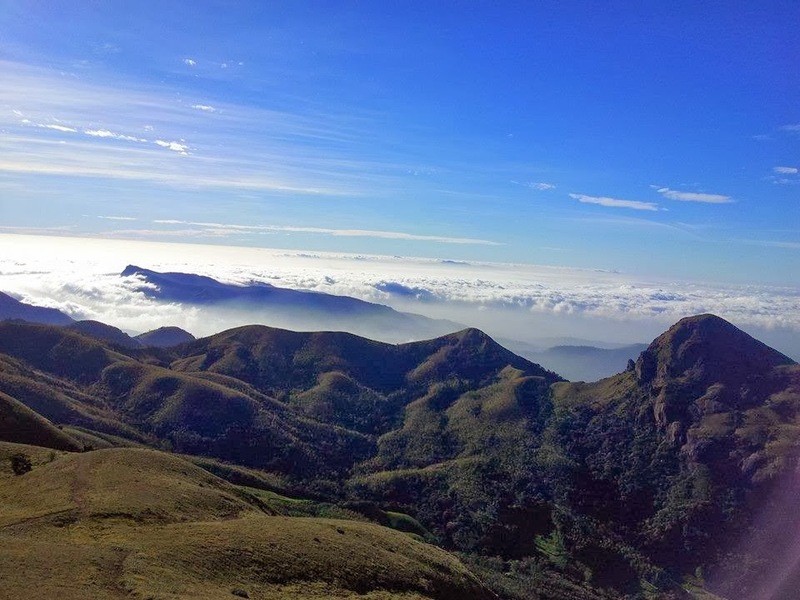 Standing tall at 2,640 meters above sea level, it is the second highest peak in South India. Western Ghats is a mountain range along the western side of India stretching from Maharashtra to Kerala. It is considered as a hotspot of biodiversity and has been declared a UNESCO world heritage site. Hello, is there a jeep service in the morning so that i can see the sunrise?? is there a guide available for Meesapulimala? can i reach meesapuli mala from kolukkumalai ?